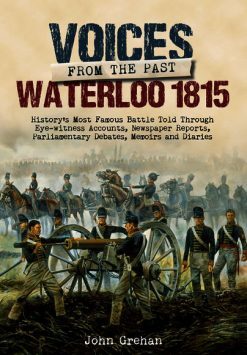 Wellington’s Men Remembered is a reference work which has been compiled on behalf of The Association of Friends of the Waterloo Committee. 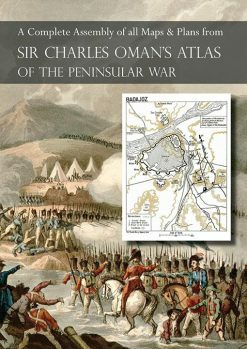 With an impressive page count of 1,196 pages + photographs of memorials, this is a biographical register of soldiers who fought either in the Peninsular War or at The Battle of Waterloo between 1808 and 1815, one of the most enduring periods of interest for military historians. This is a work of exemplary dedication by Janet and David Bromley – two retired librarians – who, for more than a decade, have been walking all the battlefields and assembling the only comprehensive register of memorials to those who fought with Wellington’s army, either in the Peninsular War or at The Battle of Waterloo. This is not a dry gazetteer of tombstones. 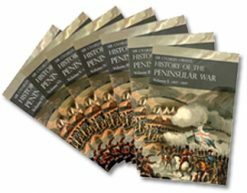 The biographical details of the 3,000 + entries are detailed and fascinating; this is just the type of meticulous and original research that is so hard to come by nowadays.